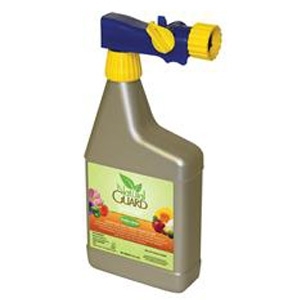 Use on vegetables, fruits, citrus, lawns & ornamentals. 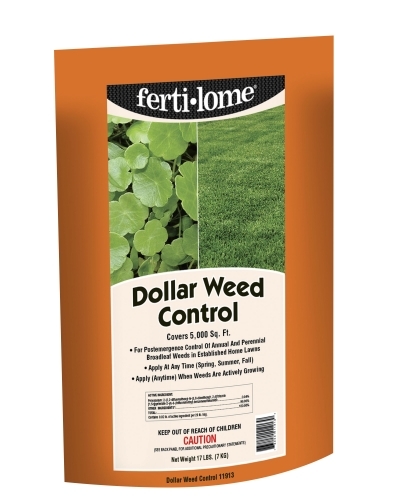 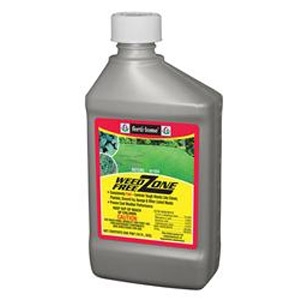 Provides post-emergence control of annual, biennial and perennial broad leaf weeds in established home lawns. 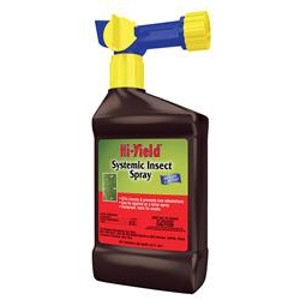 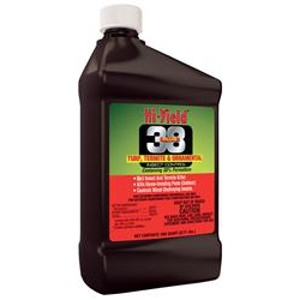 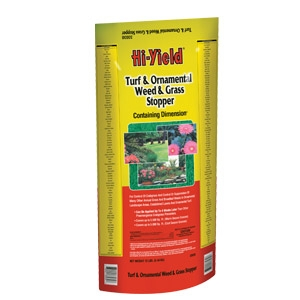 Hi Yield Systemic Insect Spray RTS, 32 oz. 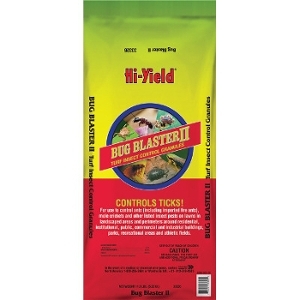 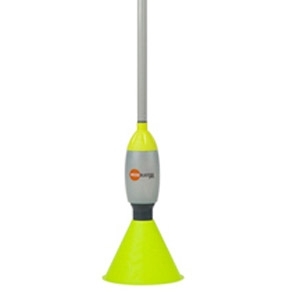 Controls Insect Pests and Prevents New Infestations. 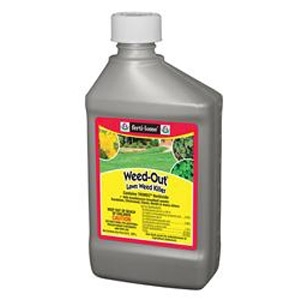 Use on flowers, trees, shrubs, lawns and listed fruits and nuts. 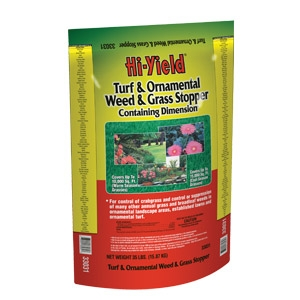 Residual control of 2 to 4 weeks. 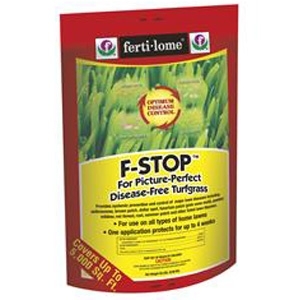 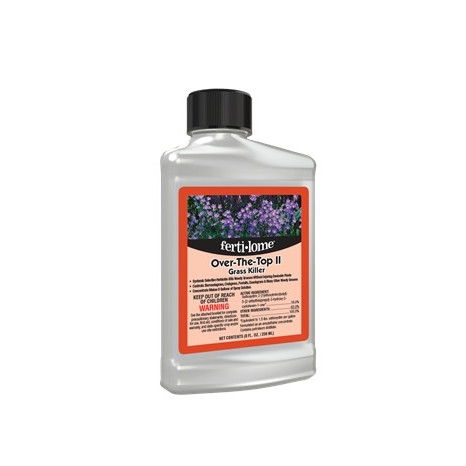 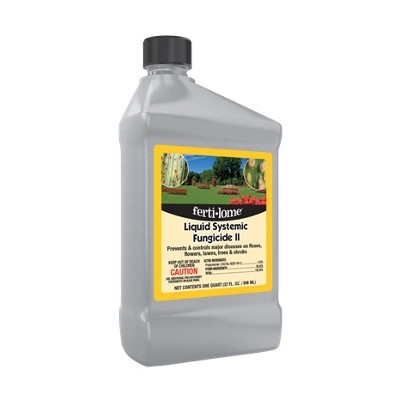 Fertilome Broad Spectrum Insecticide RTS, 32 oz. 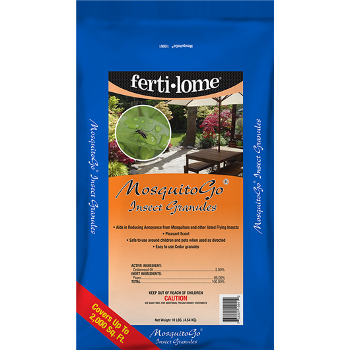 MosquitoGo Insect Granules, 10 lbs. 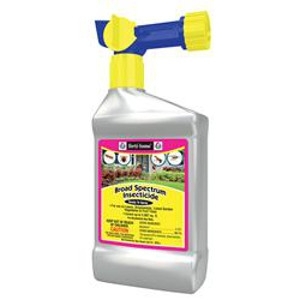 Granules create an irritant scent barrier. 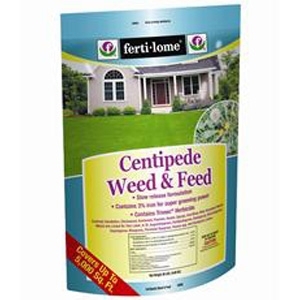 Not detrimental to beneficial insects such as bees, butterflies and lady bugs.